Uniting twelve original studies by scholars of early modern history, literature, and the arts, this collection is the first that foregrounds the dialectical quality of early modern Orientalism by taking a broad interdisciplinary perspective. 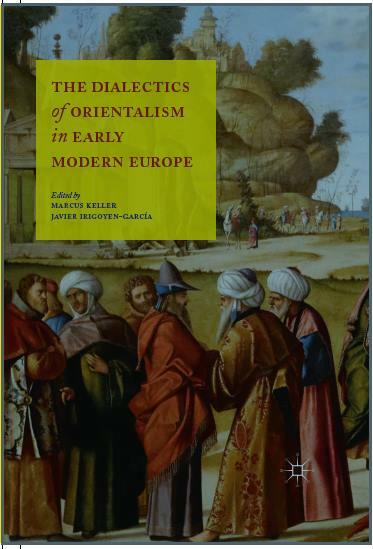 Dialectics of Orientalism demonstrates how texts and images of the sixteenth and seventeenth century from across Europe and the New World are better understood as part of a dynamic and transformative orientalist discourse rather than a manifestation of the supposed dichotomy between the ‘East’ and the ‘West.’ The volume’s central claim is that early modern orientalist discourses are fundamentally open, self-critical, and creative. Analyzing a varied corpus-from German and Dutch travelogues to Spanish humanist treaties, French essays, Flemish paintings, and English diaries-this collection thus breathes fresh air into the critique of Orientalism and provides productive new perspectives for the study of east-west and indeed globalized exchanges in the early modern world.